In this week’s blog we asked if you are open to the sacred in your relationship. Here are some writings that others have done. 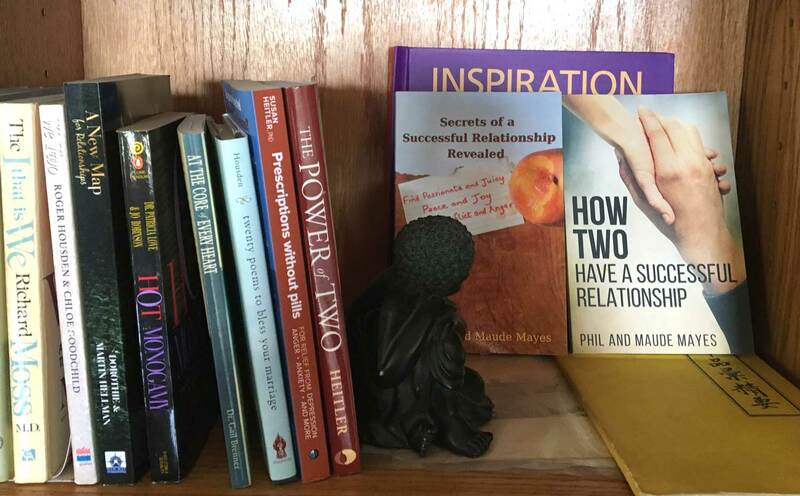 ‹ Are You Open to the Sacred in Your Relationship?